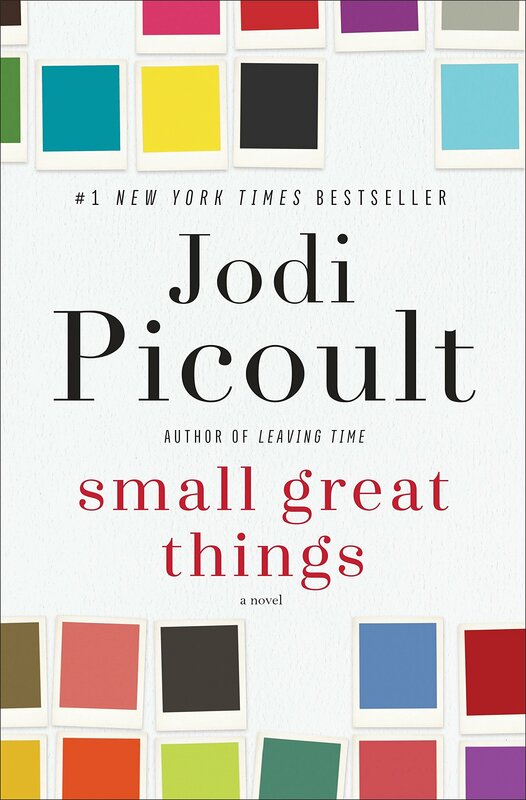 In terms of a fast-track project in today’s entertainment industry, Small Great Things has everything going for it: a strong, diverse cast, a fascinating story, Viola Davis and Julia Roberts attached to star, and all of the heat surrounding a #1 bestseller spot. So why—some may wonder—have we still not seen it hit production? There are a couple of theories circulating. Perhaps it’s too hard to adapt? Nope, the story is about as clean as it gets for a three-act structure. Perhaps it’s too controversial? Not likely. After all “politically charged” is hardly a bad thing these days. The more socially conscious a project is, the more likely it will see the silver screen. So what gives? Let’s first look at the story. Ruth Jefferson, an African-American neonatal nurse with over 20 years of experience, begins a routine checkup on a newborn, only to be told a few minutes later that she’s been reassigned to another patient. The parents just so happen to be white supremacists, and don’t want Ruth to touch their child. The hospital complies with their request, but the next day, the baby goes into cardiac distress while Ruth is alone in the nursery. Ruth hesitates before performing CPR, and is charged with a serious crime. Kennedy McQuarrie, a white public defender, is assigned to the case. She tells Ruth that mentioning race in the courtroom is a losing strategy, despite it being the very thing that put Ruth in this predicament. Over the course of the novel, both Kennedy and Ruth attempt to overcome their vastly different world-views in order to craft a winning case, exploring race, privilege, and an unjust legal system in the process. Sounds like a pretty straightforward racial legal drama, right? Well, yes, but here’s the rub. . .
Now, Kennedy is by no means a white supremacist. She even voted for Obama, twice. She’s represented thousands of black clients. She also crosses to the other side of the street when a black man walks her way. She doesn’t notice how Ruth is profiled and treated like a potential thief when they go shopping together. And that is the real story here. It’s also why Hollywood hasn’t given its blessing. Small Great Things does something that many of its contemporaries do not. It shows that racism does not only belong to the evildoers of the world. This is something that Hollywood has yet to truly face. We, in the entertainment industry, love seeing straightforward stories of racism. We love Driving Ms. Daisy, Green Book, and 12 Years A Slave. Even Get Out, praised for its subtlety, casts its white people as butchers and murderers hiding behind a mask. But Small Great Things makes us uncomfortable by calling us out on our BS. And we would argue that it’s vital to embrace the discomfort, or we’ll miss out on stories like this.